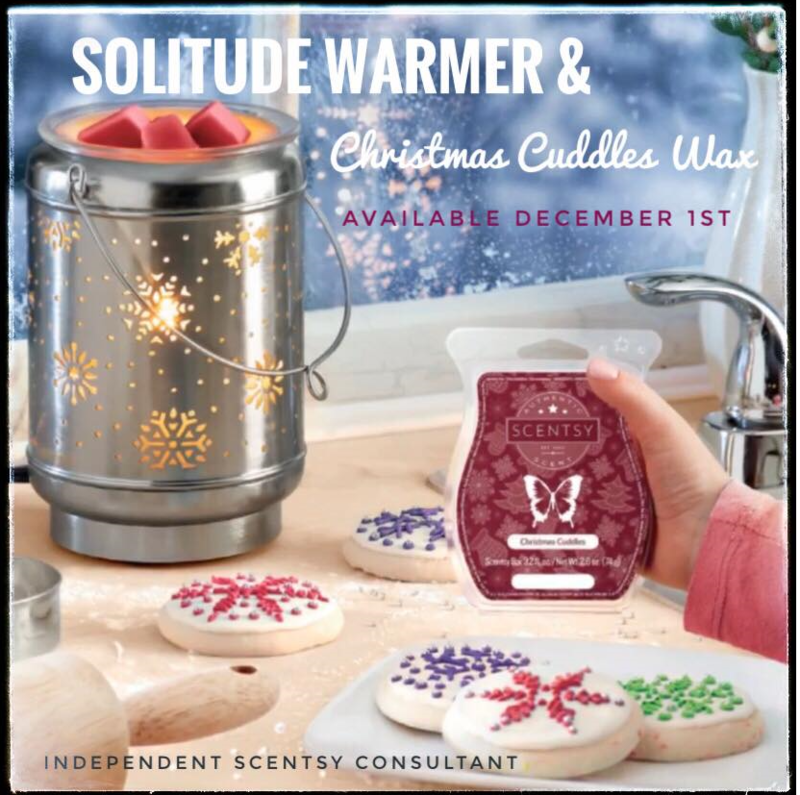 Scentsy will safely scent your world! 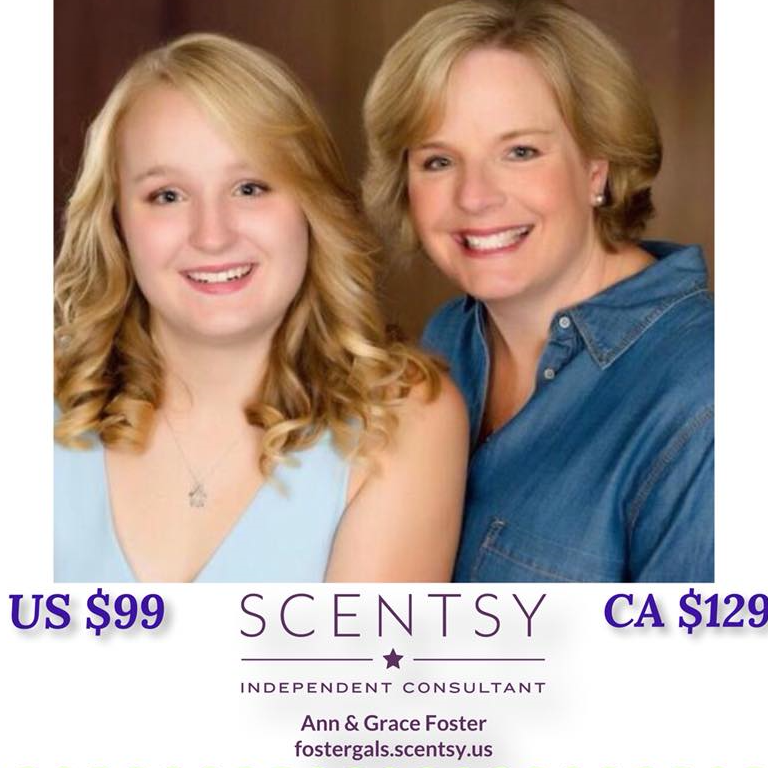 We are a mother/daughter Independent Scentsy Consultant Team and enjoy sharing everything we love about Scentsy! 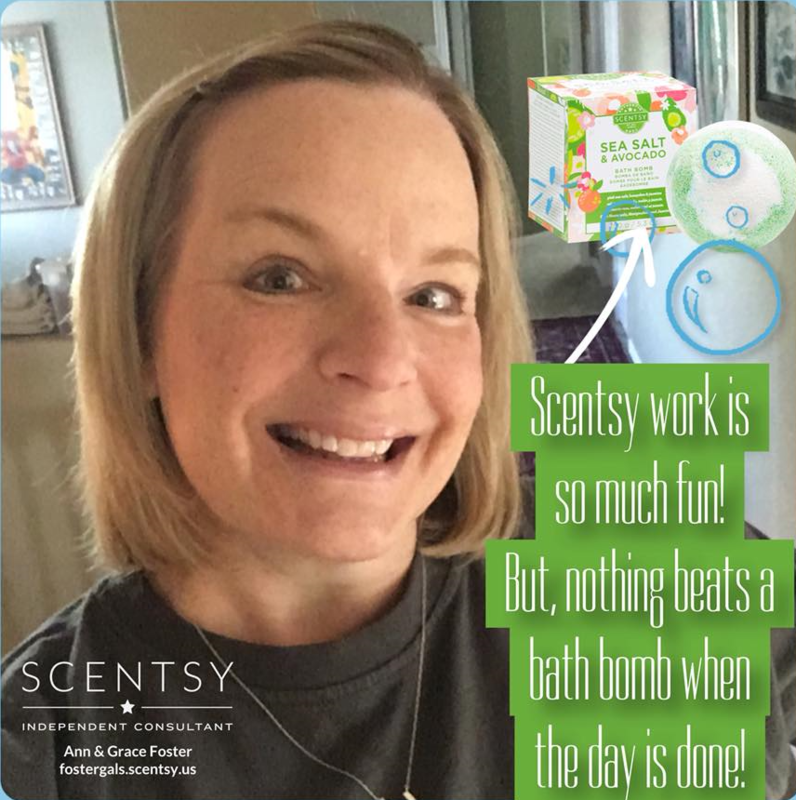 We can get your world smelling great in a safe way and we love keeping our customers up to date with new products and scents. 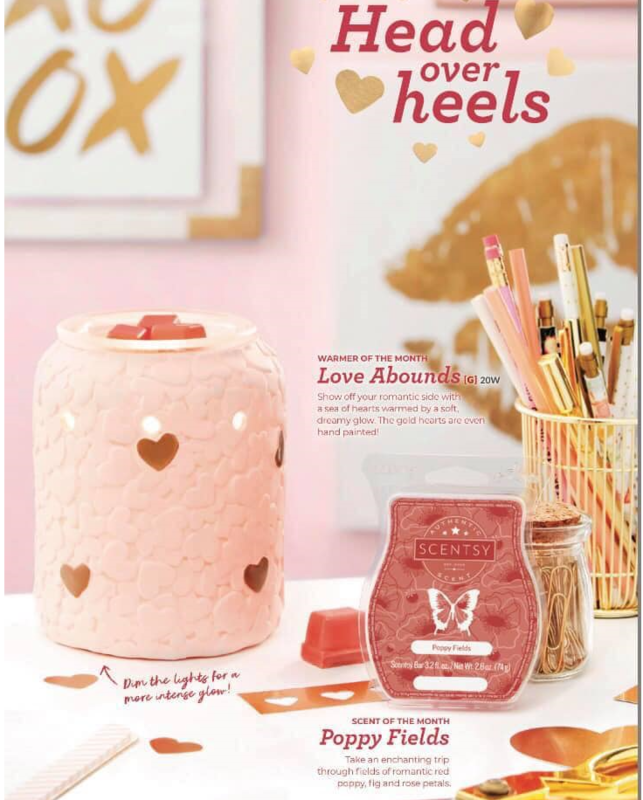 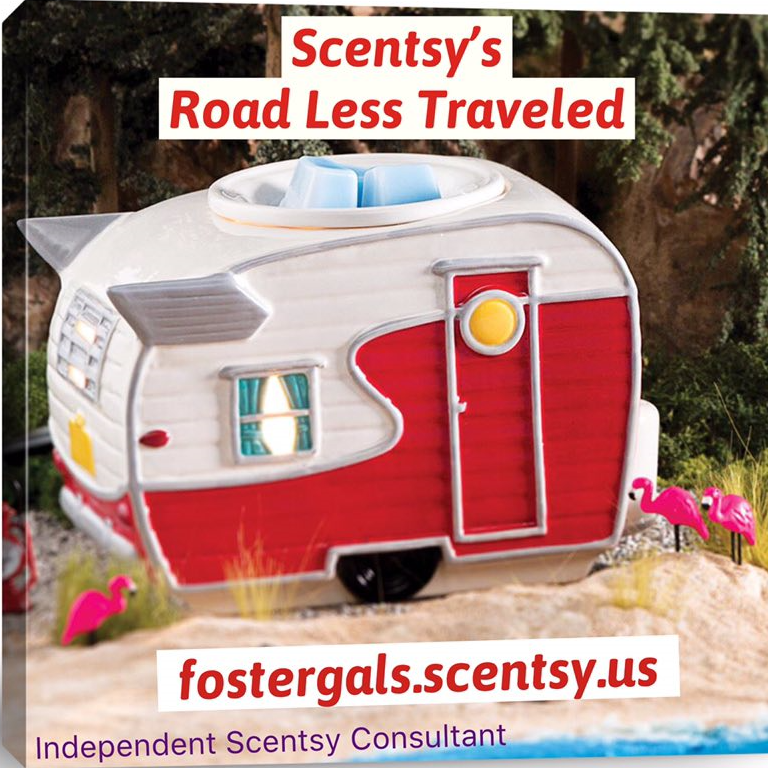 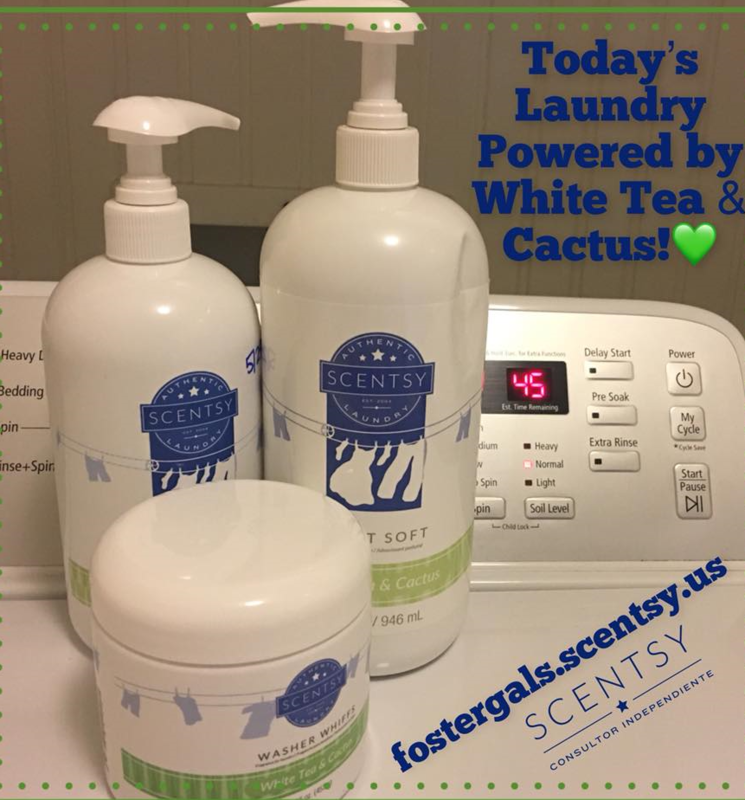 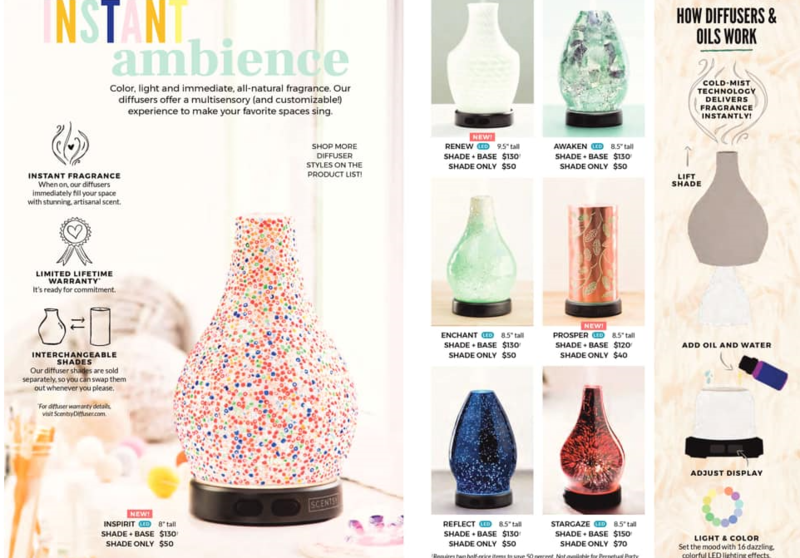 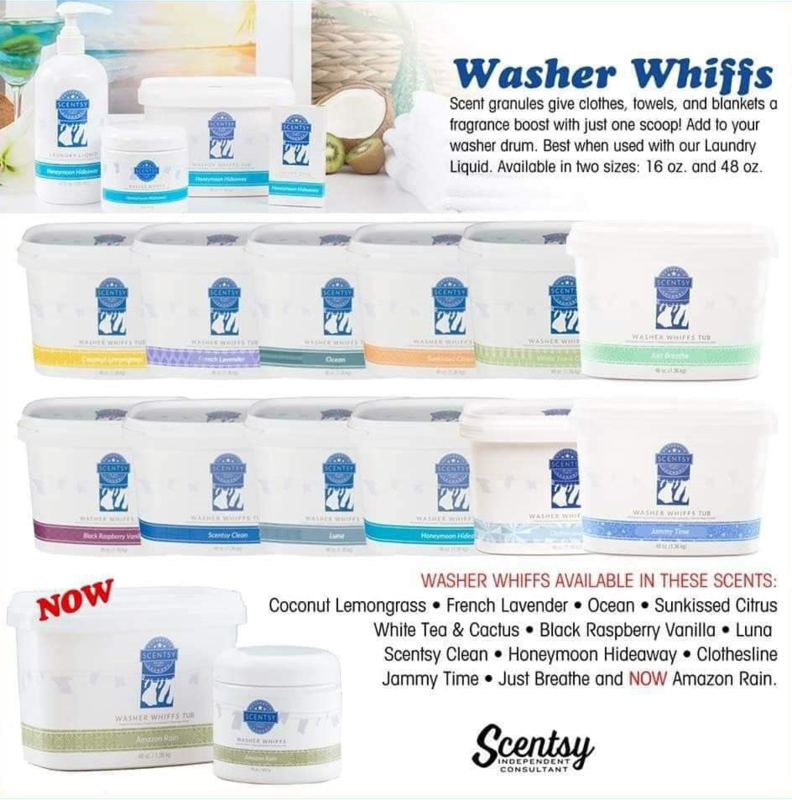 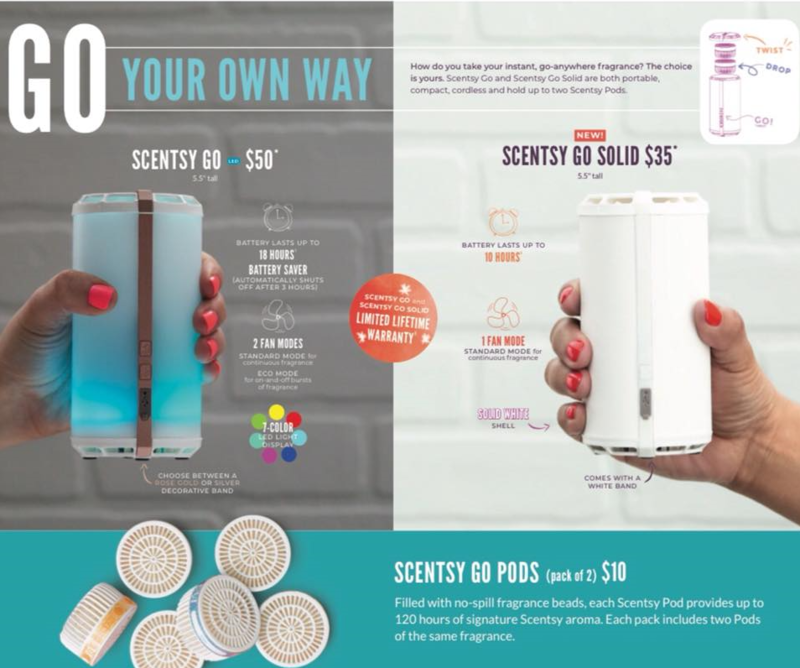 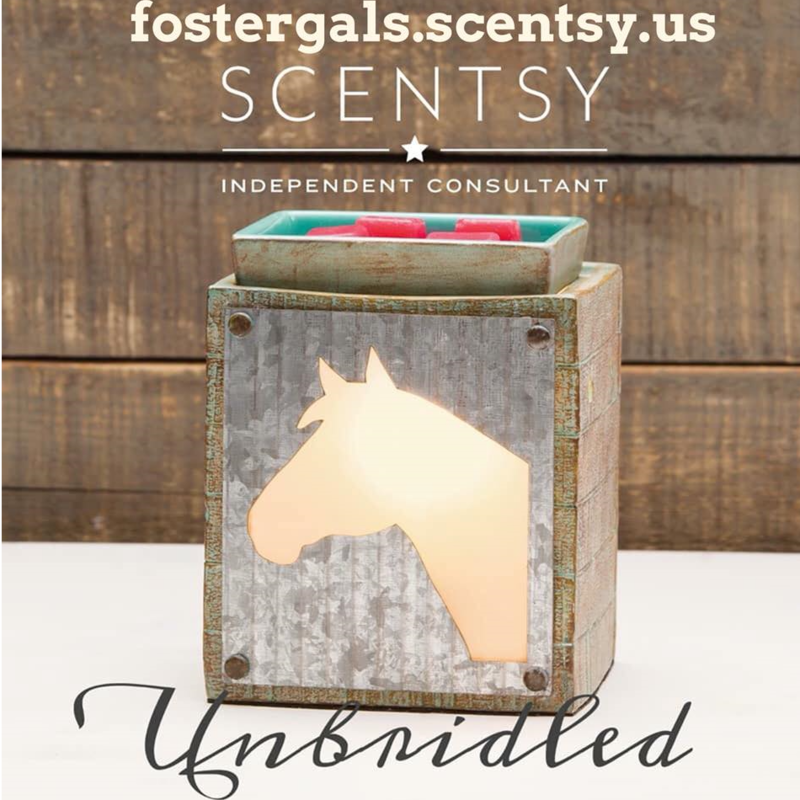 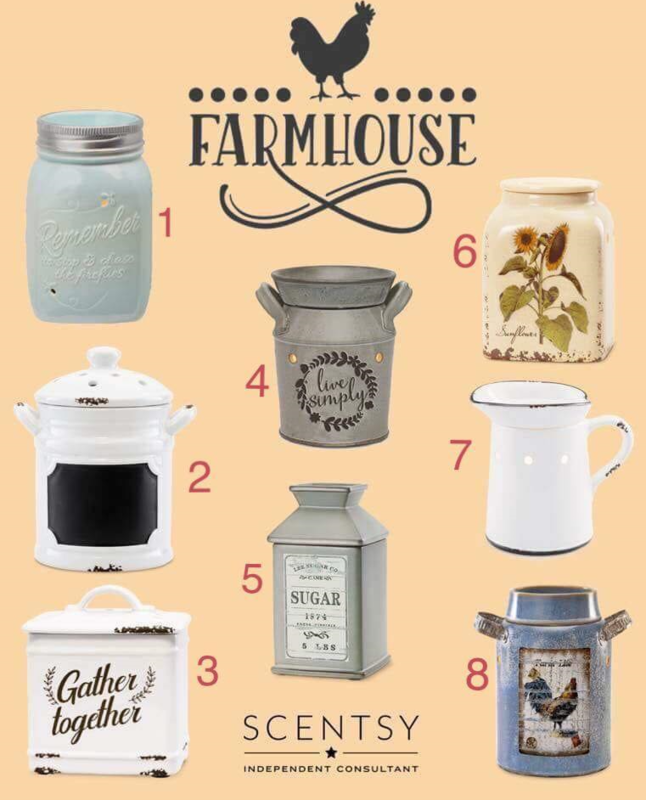 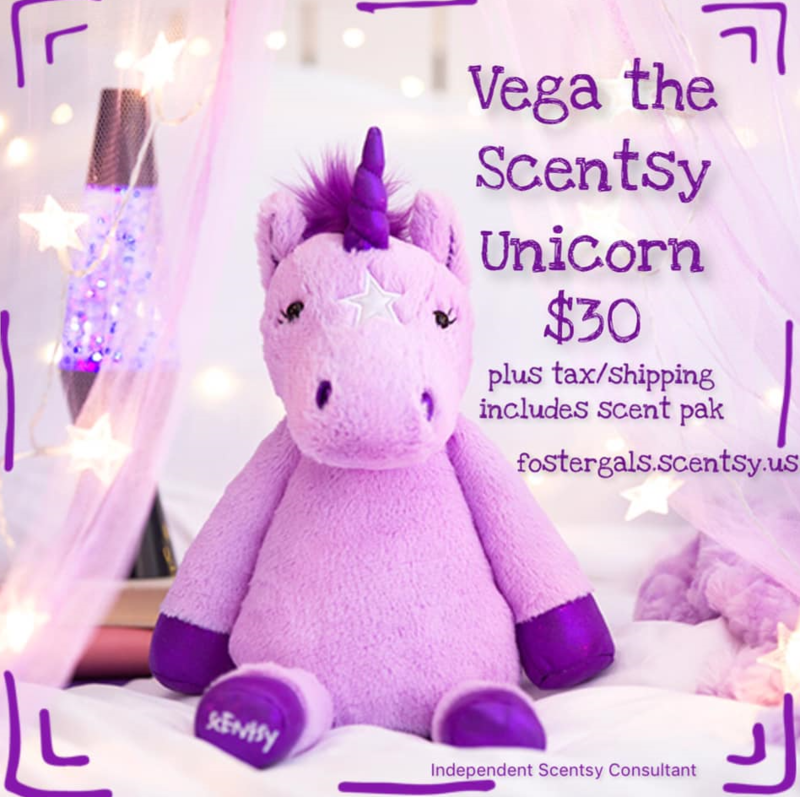 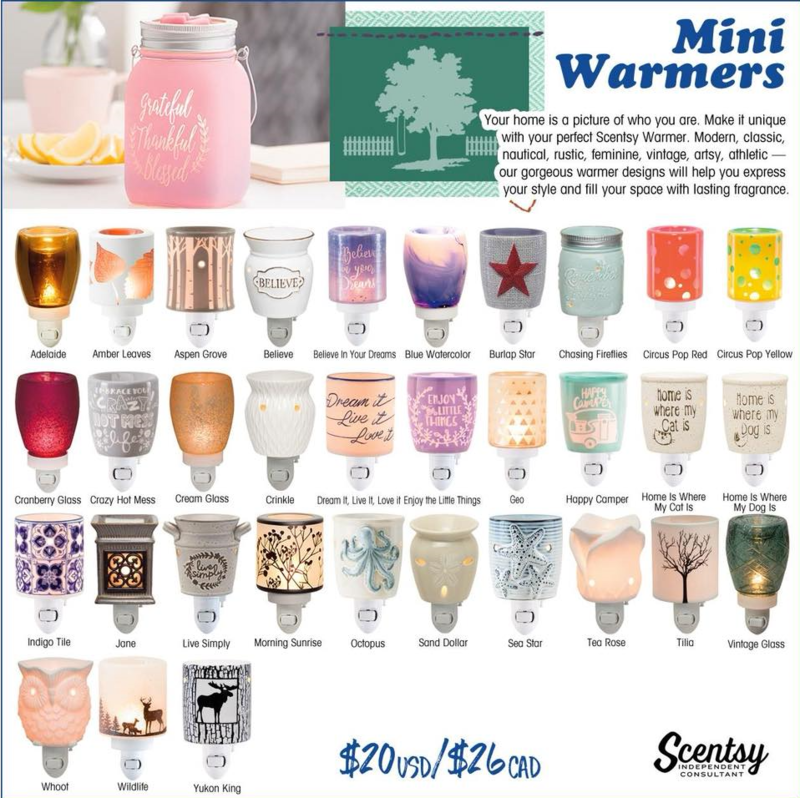 Scentsy has amazing wax and warmers, oils and diffusers, laundry products, cleaning products, body products, children's products, and on the go products. 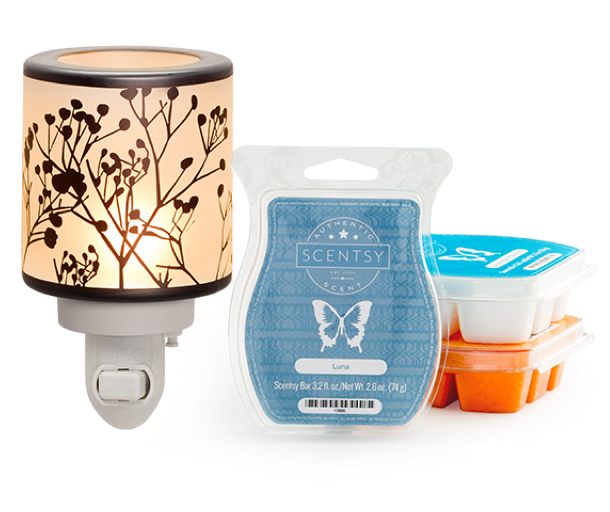 Let us know how we can help you get all set Scentsy-wise!